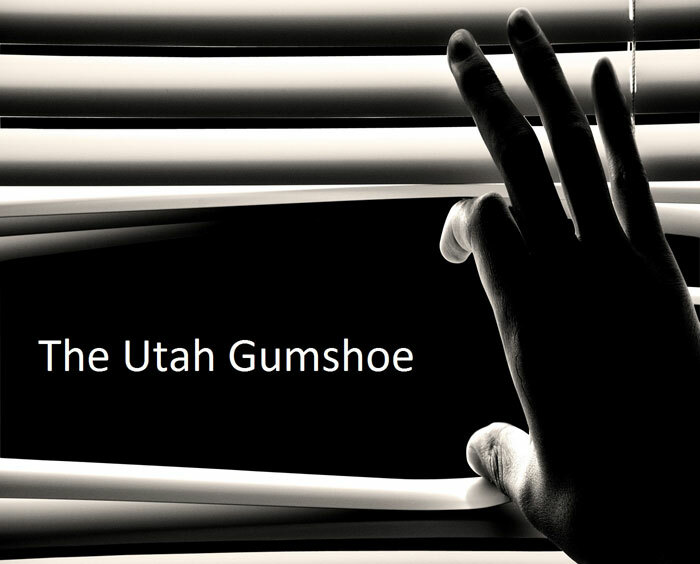 The Mystery of the Vanishing Utah Lawyer turned out to be not much of a mystery. My appointment was set up for a Monday morning at his office. I would be interviewing an attorney that worked for a government agency in Denver, Colorado. The interview was part of a background investigation that would allow him to maintain a U.S. government security clearance. Up until now everything had gone as planned. I even left a voice mail message for him late Sunday night reminding him of our appointment. I never heard back from him. That Monday I parked my car on a busy, noisy street and rode a quiet elevator to the 8th floor of his office building. After waiting for what seemed like an inordinate amount of time his secretary slowly sauntered over with a dejected look on her face. “I’m sorry” she said, “but we can’t find him. He never showed up for work this morning and he’s not answering his cell phone.” Well that’s curious. I tried calling, texting and emailing him. Nothing. He had simply vanished. I was under pressure to deliver timely results for the client. I was required to make some efforts towards due diligence. So I made a couple of phone calls and found him in about 5 minutes. You won’t believe where he was. After finding the lawyer I made a mental note to remember this little trick in the future. No, he wasn’t kidnapped by a violent drug cartel and he didn’t forget about the interview. So where did I find him? I’ll tell you in a second. First, let me say that I believe in Occum’s Razor, the principle that basically states that when you have multiple explanations or theories for a problem (and they make exactly the same prediction), the simplest answer is often the best. The lawyer wasn’t at home. He wasn’t at work. He wasn’t in court. He was in jail. He had been arrested for DUI on Sunday night and was in the slammer. The pokey. The hoosegow. The clink. The cooler. The Bastille. He hadn’t made a phone call because he was embarrassed and didn’t anyone to know where he was. That, and the fact that being arrested for DUI would not be good for his security clearance. So if you can’t find your subject you may want to call the local jail. Your subject may not be an attorney. He may be the kind of subject that flies under the radar; the kind of subject you’re not going to find perusing a proprietary database. If that’s the case, reach out to the Salvation Army. Check your local homeless shelters and soup kitchens. Generally, the homeless congregate around these kinds of places and they all seem to be located in the downtown area of most major cities. Keep in mind you’ll have to put the phone down and get out there and talk to these people face to face. 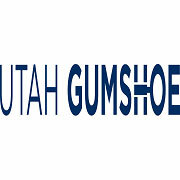 Until next time, This is Scott Fulmer, the Utah Gumshoe, reminding you the game…if afoot!